On an utterly engrossing and mind-blowing episode of After Hours AM/America’s Most Haunted Radio –– scintillating paranormal talk Thursdays 9-11pE with hosts Joel Sturgis and Eric Olsen — we welcome screenwriter, horror novelist and the world’s only secular exorcist, Rachel Stavis, to the program. Rachel joins us at 10pE; at 9pE Joel and Eric review the hottest paranormal news from the America’s Most Haunted Twitter feed. 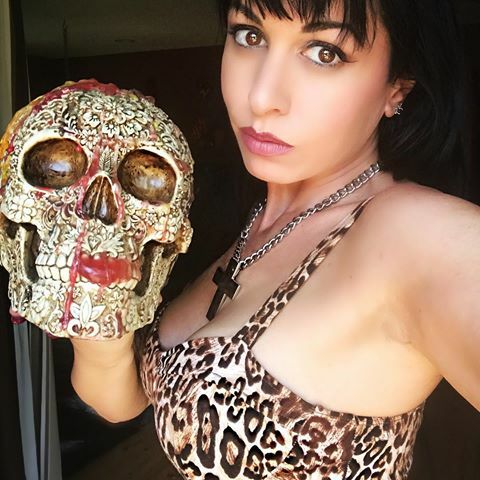 As a secular exorcist based in Los Angeles, working under the radar and never advertising her services, Rachel Stavis has been sought out by thousands, from Hollywood moguls and rock icons to stay-at-home moms. Never charging for her services, Rachel does her work because she feels called to it as her duty, to use her gift for good. But for many years, the horror screenwriter and novelist by day denied that gift, or tried to. As a little girl, she could see “monsters” floating around her bedroom or attached to other children. Told by her abusive mother that the monsters weren’t real, but a product of her imagination, Rachel learned to stay silent. But a series of traumatic events in her adulthood opened the floodgates to the spirit world for Rachel, forcing her to acknowledge her ability and embrace her power to heal. Since then, Rachel has dedicated her life to helping others cast off the forces feeding off of us. She quietly worked in the shadows until she unknowingly revealed her work to a journalist, who told her story to NPR. Since then, Rachel has become “Buffy 24/7,” and has dedicated her life to helping others dispel the forces that feed off our energy, sucking us dry and wrecking our lives. 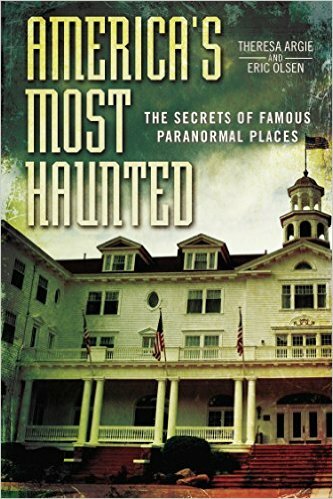 She bravely ventures into frightful spaces, places where unspeakable acts have occurred, casting out the entities th at lay within including the infamous Cecil Hotel in Los Angeles. 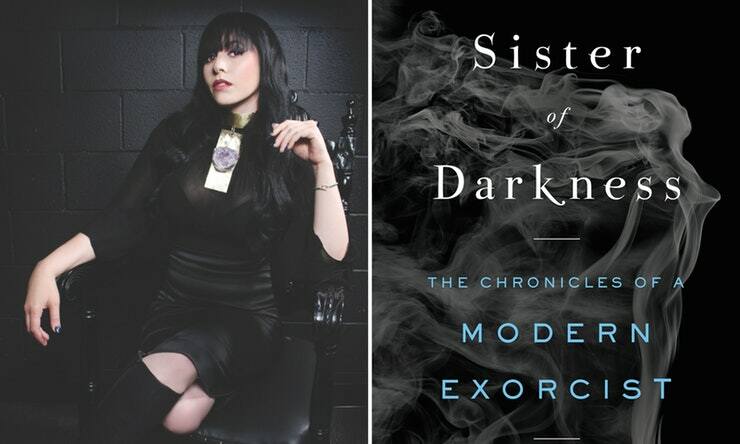 A unique look at demonology free of the religious dogma that usually accompanies it, SISTER OF DARKNESS is a story of an exorcist’s training, some of Rachel’s most extreme cleansing cases, including those that put her and her clients in peril, and what is required of her to complete an exorcism. The taxonomy of entities according to Rachel is provided, as well as the spirit guides upon which she relies. Most importantly, she helps us understand the hurt and pain that can open every one of us up to possession, and how to know if we are carrying an entity around ourselves, and what we can do about it if we are. Frightening, eye-opening, and utterly enthralling, Sister of Darkness brings to light a world ruled by destruction, chaos and fear, and the woman who bravely fights to protect those who seek her out. Rachel Stavis is a screenwriter for film, television and video games. She created the backstory for Lara Croft: Tomb Raider, and has published four horror novels under the name R.H. Stavis. A professional exorcist, she lives in Van Nuys, California.